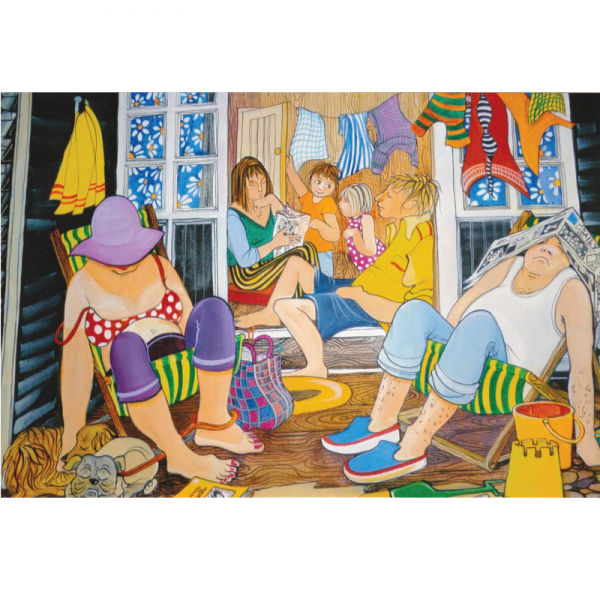 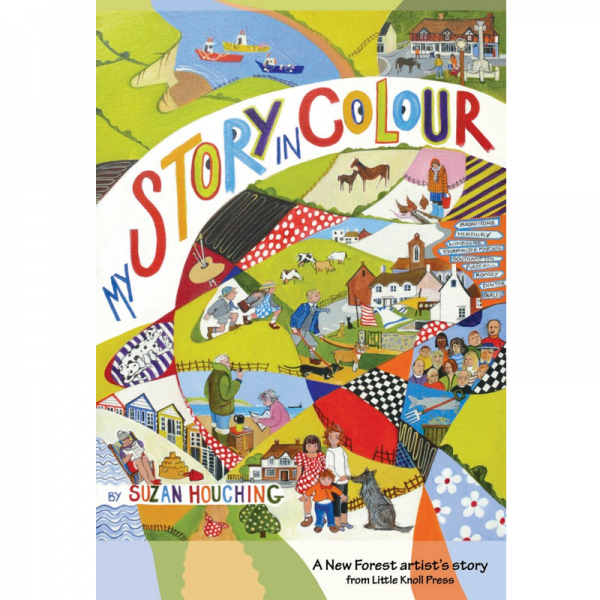 ISBN: 9780992722050 My Story in Colour is the autobiography of New Forest artist Suzan Houching, featuring her acrylic paintings, pen & wash sketches & photographs. 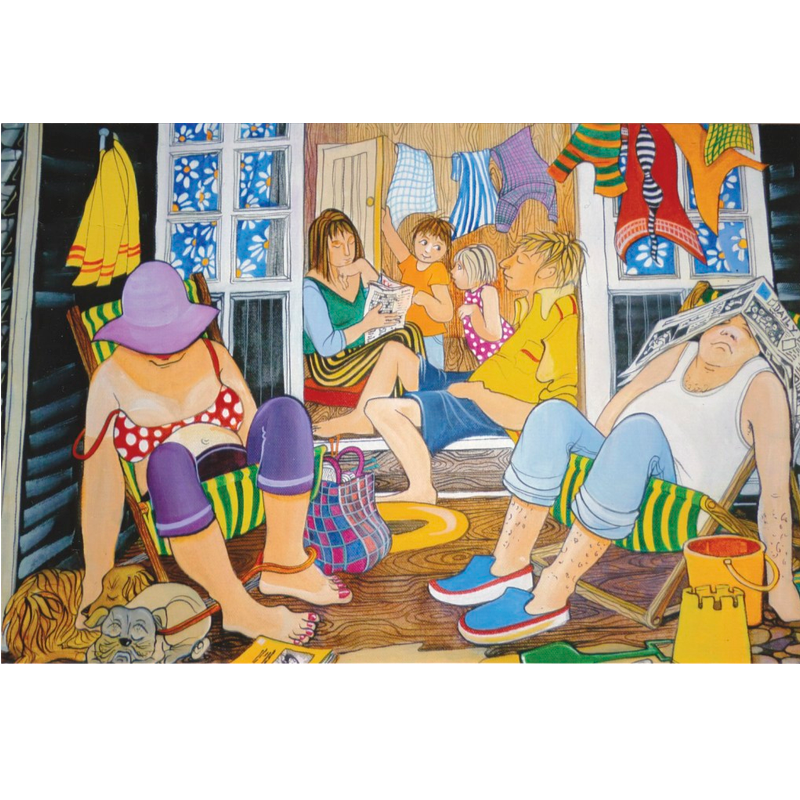 Suzan’s inimitable style is described in the Foreword by Hannah Gordon as ‘a wonderful sunny world’. 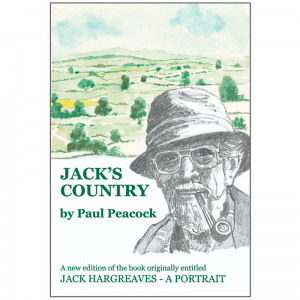 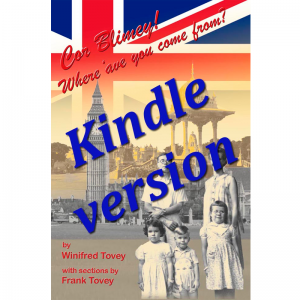 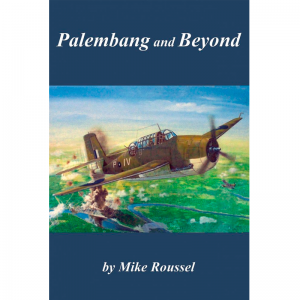 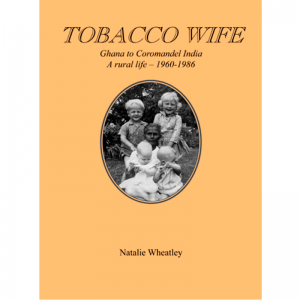 Paperback with 146 pages containing 190 colour images and 150 black & white illustrations.